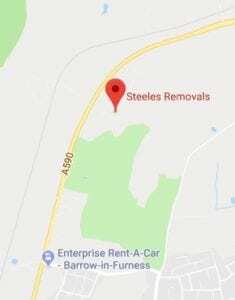 Steele’s Removals have been offering document and archive storage to local businesses and homes for many years making us the leading name for this service throughout Barrow-in-Furness, Kendal, Windermere, Lancaster, Morecambe, lake district area. We can help with picking up and storing your documents or archives, or you can drive up to the doors and unload your items. 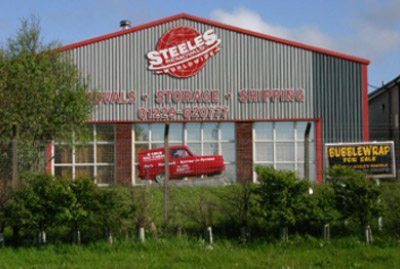 The warehouse storage units are located in our secure storage depot and the site is monitored by 24 hour CCTV security. 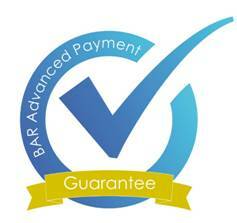 Staff on are onsite seven days a week to provide customers with assistance and deal with any queries they may have.